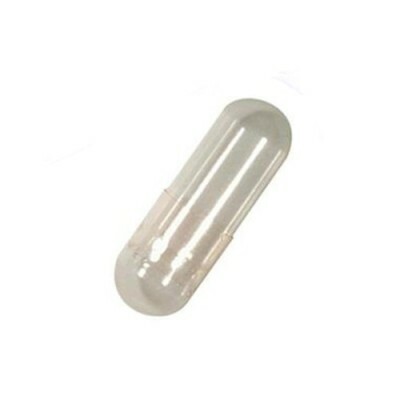 We sell only the highest quality gelatin capsules at the lowest prices. Our Empty Gelatin Capsules contain only beef gelatin and purified water. 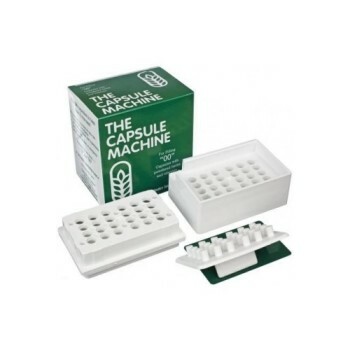 All capsules are free of preservatives and ethylene oxide or sulfites.